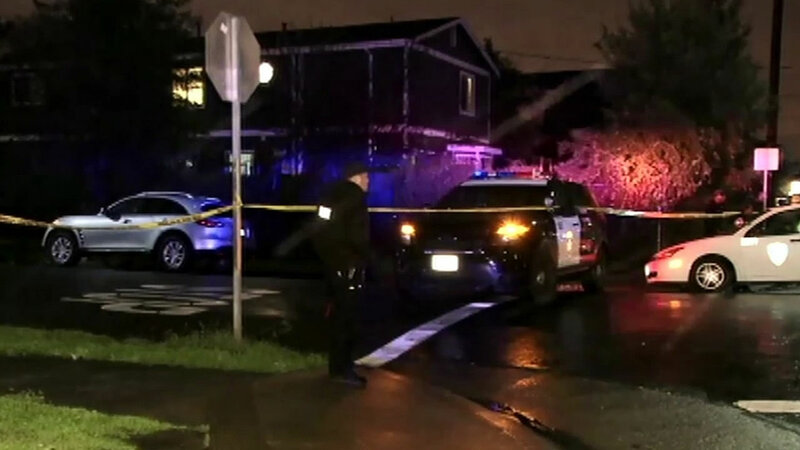 OAKLAND, Calif. -- A man and a boy were killed in a shooting in West Oakland on Monday night, according to police. The shooting was reported at about 8:55 p.m. in the area of 851 32nd St., where officers arrived and found the two victims suffering from gunshot wounds, police said. The man and boy, whose names have not yet been released, were pronounced dead at the scene. No arrests have been made as of this morning and no suspect information was immediately being released. Anyone with information about the case is asked to call the Police Department's homicide section at (510) 238-3821 or a tip line at (510) 238-7950.